Warm and comfortable two bedroom home, featuring air conditioning and open fire, gas hot water, spacious kitchen. 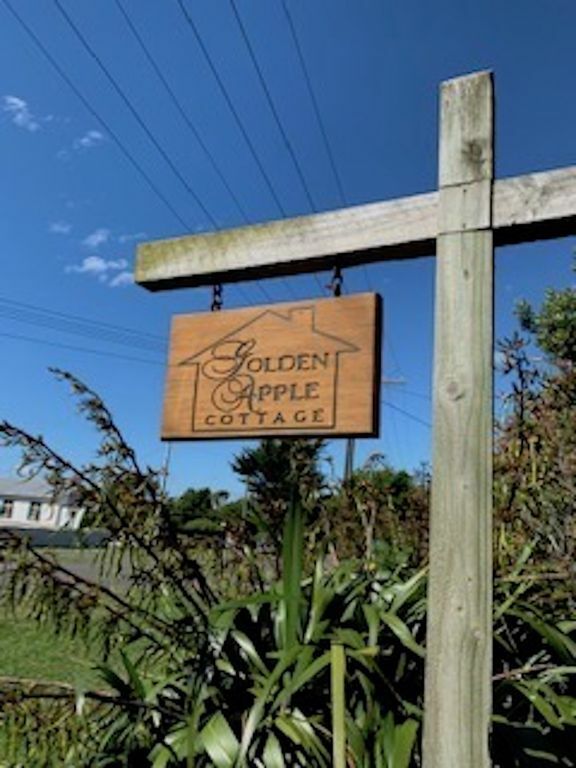 Walking distance to the Tangimoana Boat Club and close to the Boat Ramp. Visit the Tangimoana Boat Club for a drink, view them on facebook and ask for fishing trip details - you may get included in a local trip. Beach close by, suitable for all types of fishing. Beach great for long walks and swimmming. Two double beds, two single beds and a pull-out double couch bed, along with very comfortable lazy-boy chairs and couch. Large yard with kids hut. It was really good we enjoyed the house. Morning Matthew, thank you for your comments. Yes we do have 4 external cameras, this is to keep the property safe when nobody is there, we do not at any time view them while we have people staying, we respect your privacy. With regards to the internal door, can you tell me more? we have never had a problem before and I would like to rectify that for future guests. Nice clean well presented property. Beds were excellent. Will definately stay there again. It was a nice relaxing home.